For the first 12 days of December, I am hosting the 12 Days of Giving here on my blog. For more information on what this is all about or how you can participate ... click here. 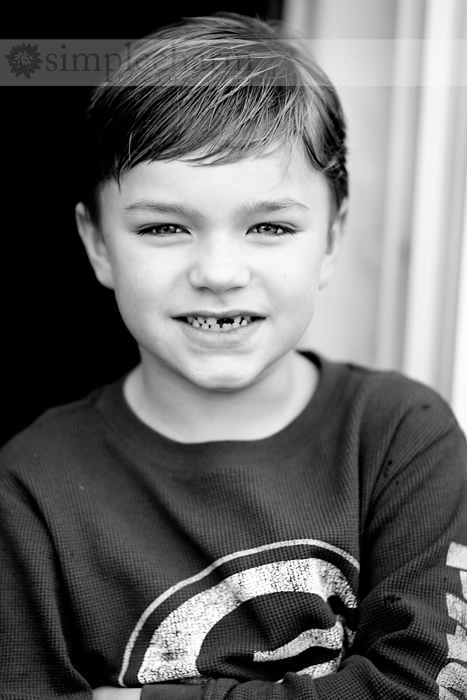 When my toothless monkey started kindergarten, I was anxious to get involved in his classroom and at his school, in general. I wanted to know the dynamics of how things worked there. And ... I wanted to be involved as much as possible, sort of in a way to gear up for when the girls start school -- since we will need the school on our side. This morning I spent some of my time cutting out 29 penguin bellies for Mason's teacher. She needed them for an upcoming project and asked for my help ... and I obliged. I am so appreciative of everything that Mason's teacher and teacher's aide do for him ... the least I can do for them is to give my time helping with some of the small stuff!